We believe in transparent news distribution. Every news sent via us to our associate news channels across the country is well planned prior to distribution – in terms of selected region, languages, ethnicity, target audiences and the resultant impact. With the rapid growth of internet users in India, online PR has become one of the best digital marketing activity. The number of Internet users stood at 481 million in December 2017, an increase of 11.34% over December 2016 said the report titled, “Internet in India 2017.” Every brand or company wants to achieve the highest visibility over the search engines like Google, Bing and Yandex. 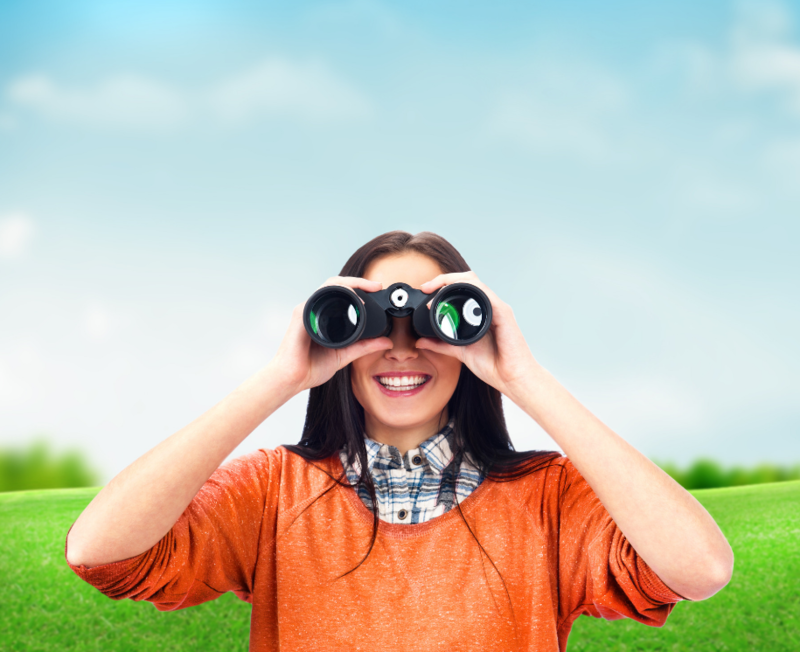 Online PR helps your brand to get the perfect visibility score over Google. 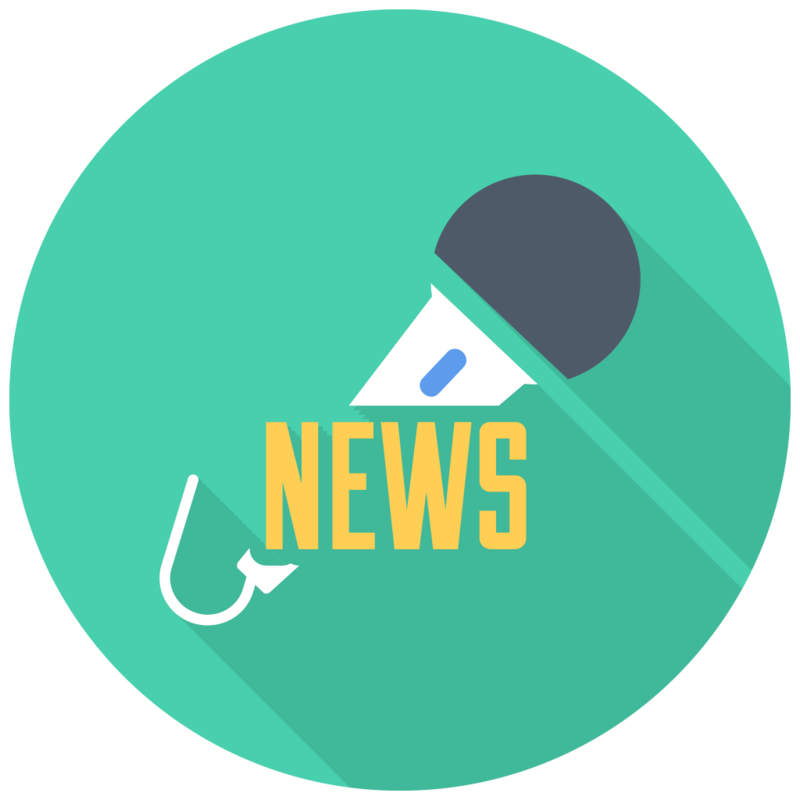 Apart from visibility, Press Releases in the form of news help to increase your brand reputation in the market. Our network reaches nearly 200 newsrooms with 07 different languages like English, Hindi, Bengali, Marathi, Kannada, Gujarati and Assamese. We offer a minimum news publication guarantee in all our PR Packages may be it National, International or Regional one. We have analysed that online press release and other media presence booms the transparency and credibility of your brand. It helps in the creation of several outbound links and guiding your customers from the evaluation phase to closer. A targetted Press Release (PR )can establish a company as an industry expert. Almost everyone today goes through online news portals instead of conventional media resources. Among others, financiers and investors also keep up with reputed news agencies for new business opportunities. Our Online Press Release brings your product/service directly in front of potential buyers. Over the years, Digital Punch has witnessed a boost in sales closers of companies with B2B/Distribution/Franchise Leads after efficient PR distribution. Customized PR News Solution: We are the only company that provides customized PR News Publication. It means that you can choose your own preferred media network as per your preferred language, demographics and news channels. Professional PR News Content: We are best known for our content quality. Our experienced content writers will prepare news content for your product and services that will get picked up in the google search engine. Featured Image: Feature image with every PR Release with no extra cost. Same Day News Publication: Same day PR News will get published in multiple news channels. Online & Offline Media Network: We are the only company that offers digital, print media, Tv and Radio as a news publication network. Most Affordable Services: We are the most affordable PR News Wire in the globe today. Our PR News Publication packages start with as low as INR 6000 and Onwards. Social Media Reach: Get maximum reach on social media sites through millions of followers on our news associations and network. Fill Your Details Below For Quotation.